There are so many different types of writing. Some people like to write just for themselves, and some people like to write to share their words. Some people want to create a world of fantasy, and some people want to explore reality. Whether typing on a laptop or writing with a pen and paper, the process starts in your mind and flows to your fingertips. But how do you start? How do you start a story? An empty page is daunting. You might find yourself staring at your screen or paper for ages with a world of adventure in your head, but no idea how to translate it into words. Reading: Okay, you're not actually writing, but you're boosting your creativity by exposing yourself to the creativity of others. A great way to start your writing sessions is by reading for 20 minutes and getting those creative juices flowing! Writing Prompts: You can find writing prompts that encourage you to expand your ideas and take your mind to places you might not have expected! This is a great way to exercise your brain and warm it up before you try and dive into your own story. Point Form Outline: Having a very structured outline can help you figure out your plot and characters and organize everything ahead of time. This lets you solve any inconsistencies that might evolve as you’re planning. Winging It: It does not work for everyone, but some people just like to wing it. Just type a word, then another word, then another word after that, and see where the story takes you. It might not be the most practical way, but it can be fun to see how it turns out! If you're up for the challenge, November is National Novel Writing Month! It's a great way to push yourself and get your story written with the support of hundreds of other people! Sometimes the best way to wind down at the end of a busy day is to take some time to write. 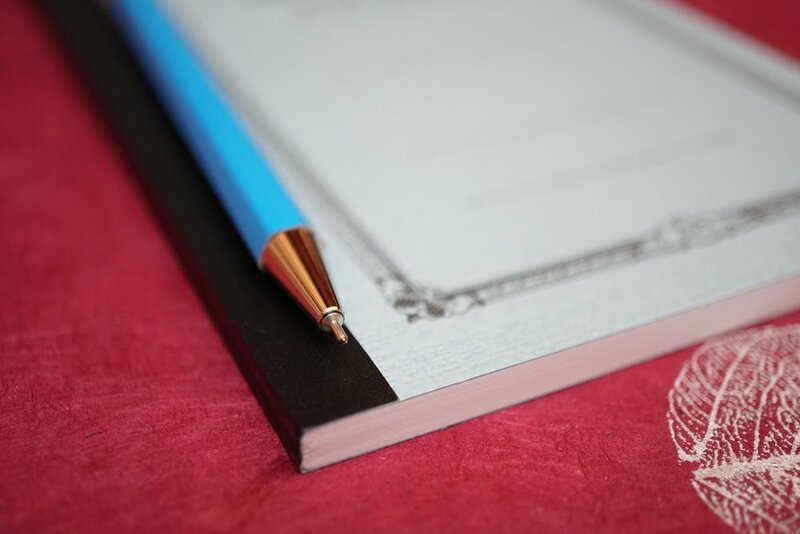 Writing things down can help alleviate the stress they create in your life. Writing down moments of happiness can also help you appreciate the joys of life! Guided Journals: For those who find themselves unable to focus when it comes to writing, these journals have prompts and layouts that are conducive to letting your thoughts flow. 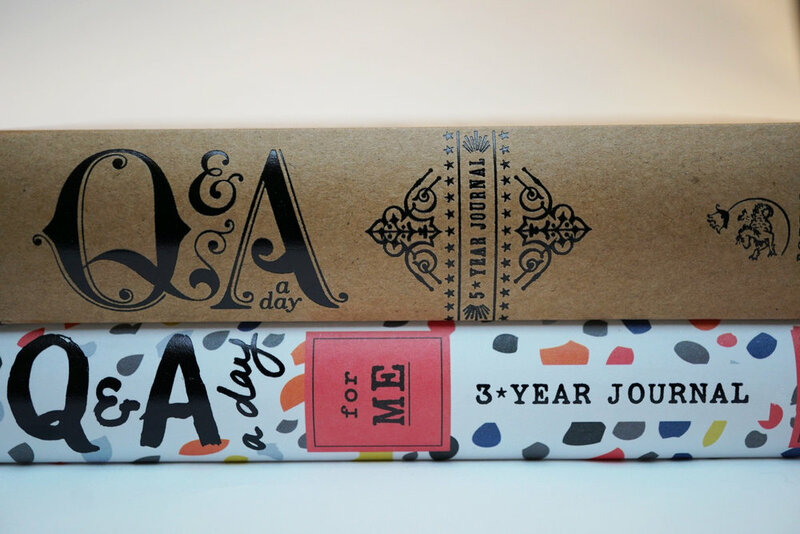 Blank Journals: For the DIY lovers, try buying a blank journal and decorating it yourself! Grab some Washi Tapes, stamps, and coloured felts to make beautiful pages that will be a pleasure to use! Whether you're writing an autobiography or an article for a newspaper, you can still use many of the tips previously mentioned. After all, you'll be including your own brand of creativity into your writing! You can still use the above suggestions to warm up your brain before you write! Even if you type your article on the computer, taking notes by hand is a great way to help you remember what you've been researching. The more you write, the more you'll find your rhythm, and what does and does not work for you. Most importantly, enjoy the process!